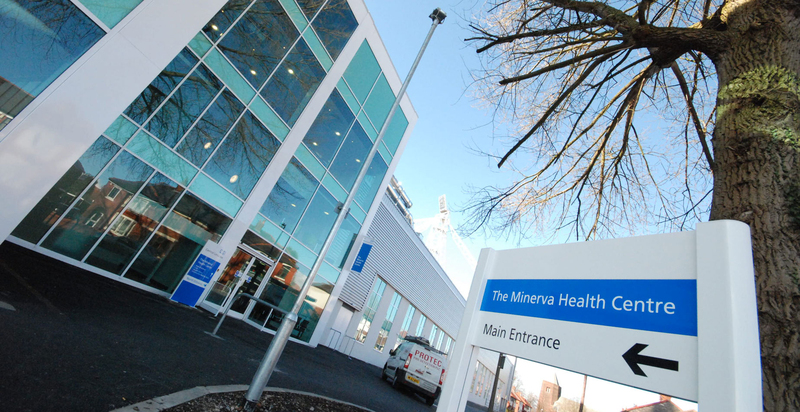 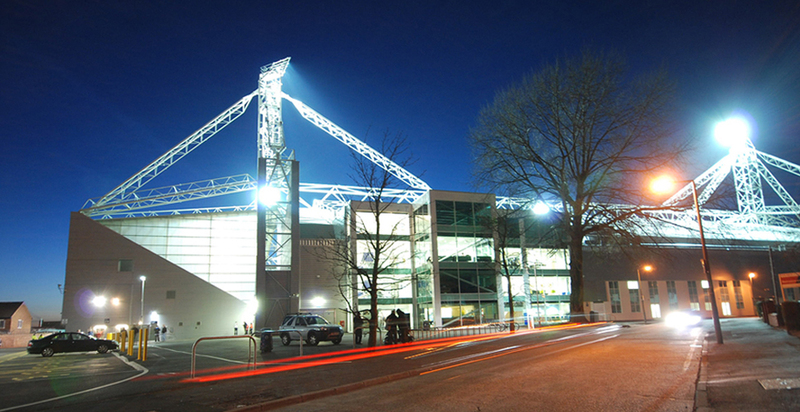 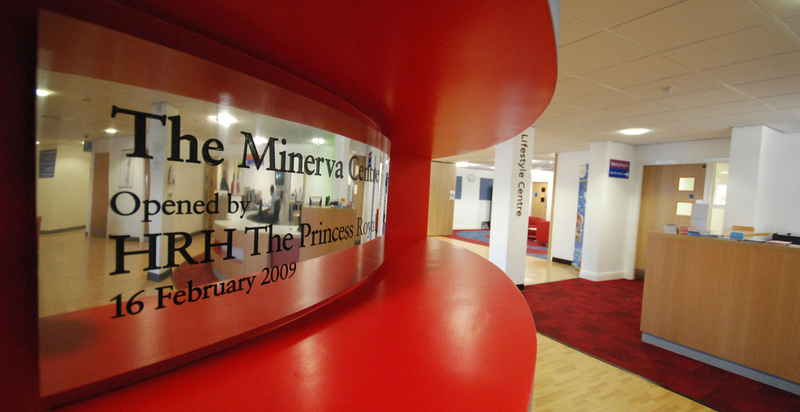 The Minerva Centre is housed within the final phase of the redevelopment of Preston North End’s Deepdale Stadium. 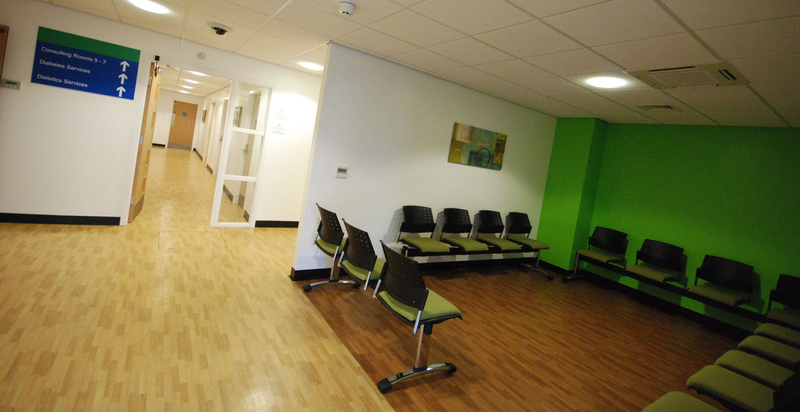 It is a flagship facility providing care services to patients with long term conditions. 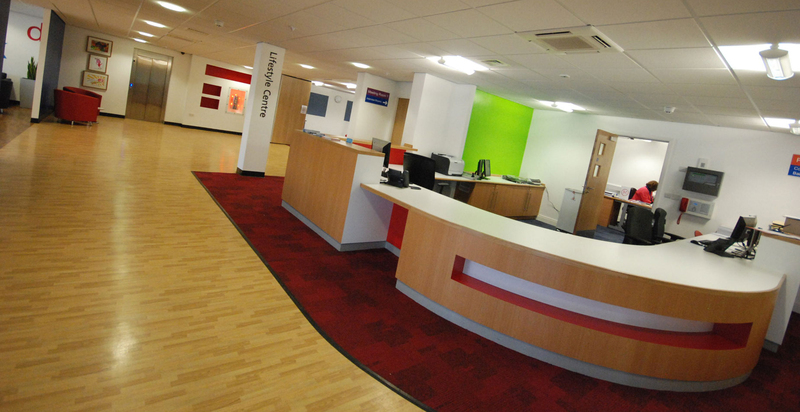 The building is the first facility of its kind in the northwest bringing health services and clinics together in a single purpose built unit. 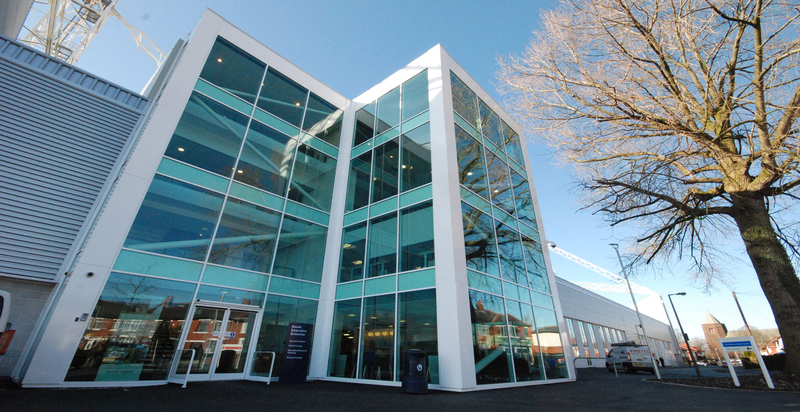 FWP produced a contemporary scheme that integrates the centre seamlessly within the football stand. 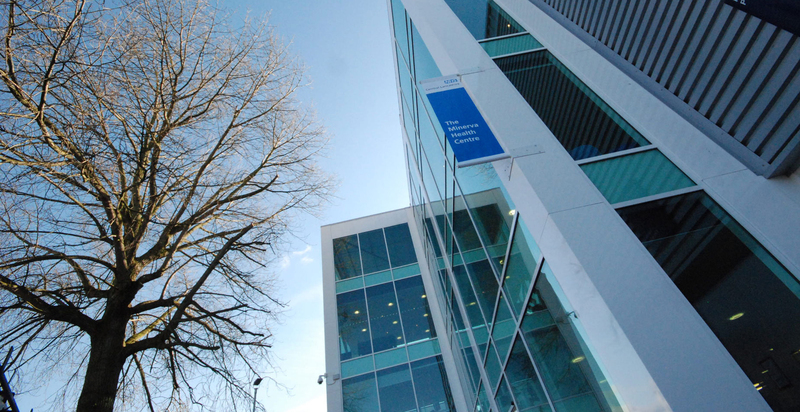 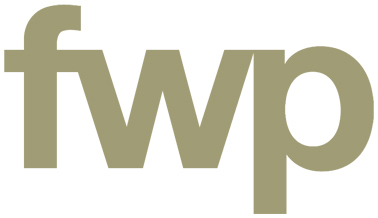 Our structural partners TRP provided engineering design services throughout the duration of the project. 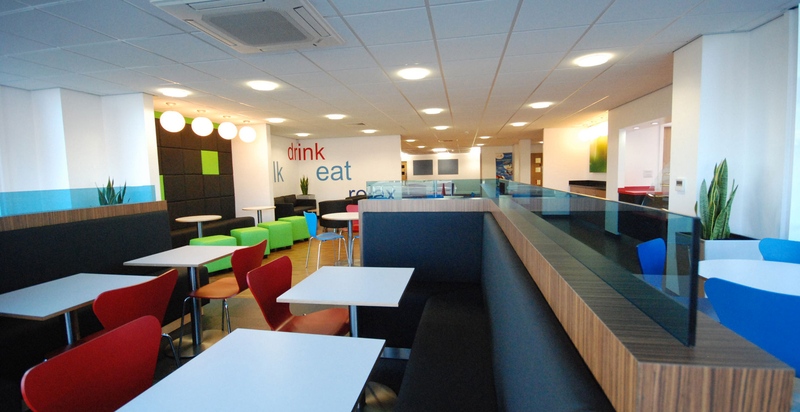 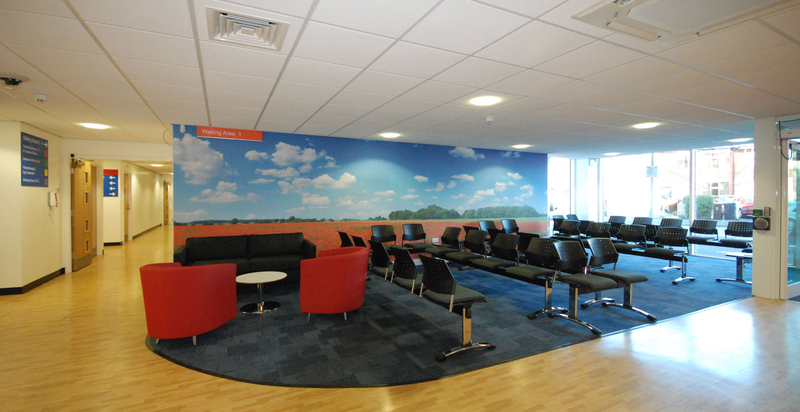 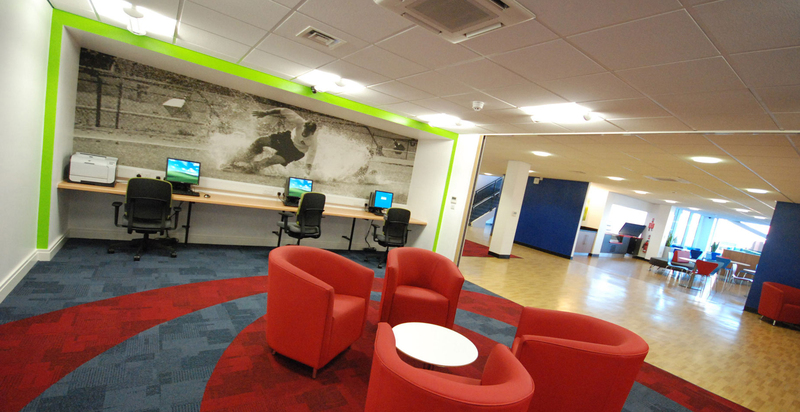 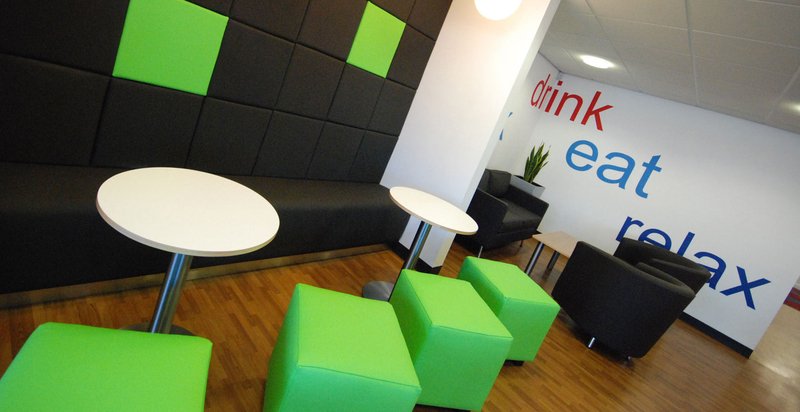 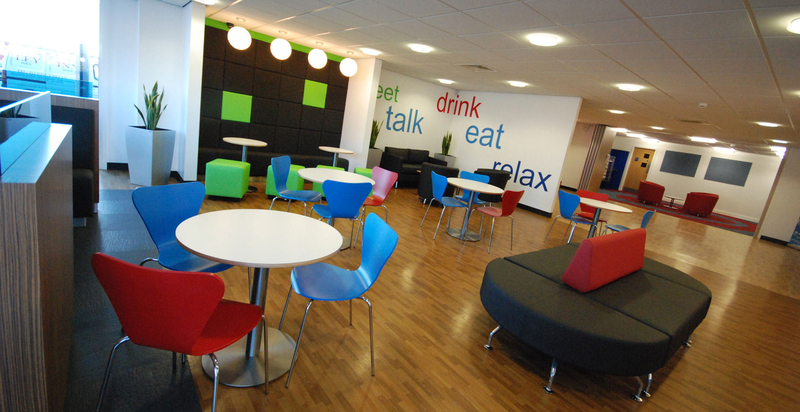 The interior spaces within the state of the art centre are contemporary and modern with the use of bold colour and digital wall imagery to signpost the facilities and guide patients to their destinations. 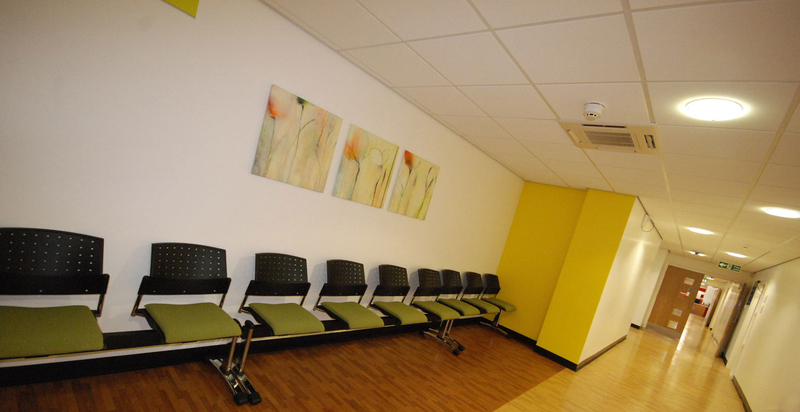 Selected furniture and fittings within the public areas create a comfortable yet stylish environment for patients and staff alike.